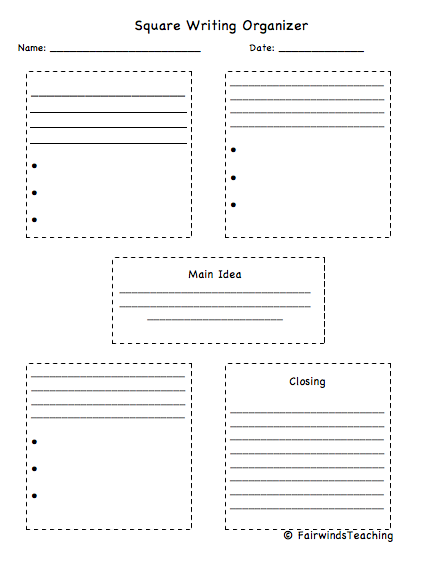 Students that need more of a visual organizer for their writing enjoy seeing their ideas organized. 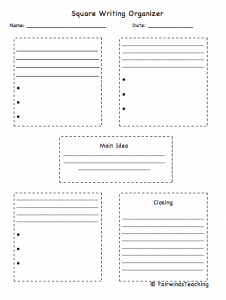 Try this organizer that I made for my students. Check out my TPT site to get some freebies and downloadable resources.